1. Cash TF. J Am Acad Dermatol 1992; 26: 926-931. 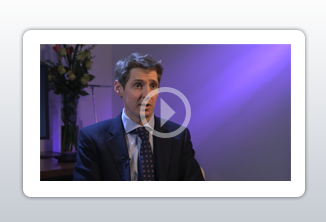 Dr Farrant talks about the psychological effects of hairloss. Dr Farrant does not endorse any brands. 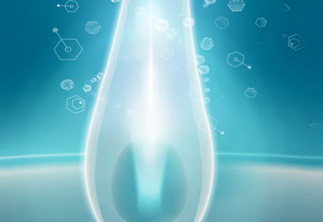 Minoxidil can promote hair re-growth in 4 different ways. 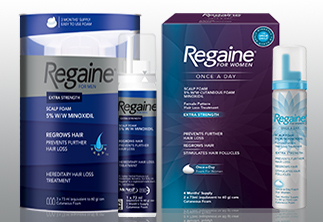 View the complete range of REGAINE® for Men and REGAINE® for Women. © Johnson & Johnson Limited 2017. This site is published by Johnson & Johnson Limited which is solely responsible for its contents. It is intended for a UK audience.